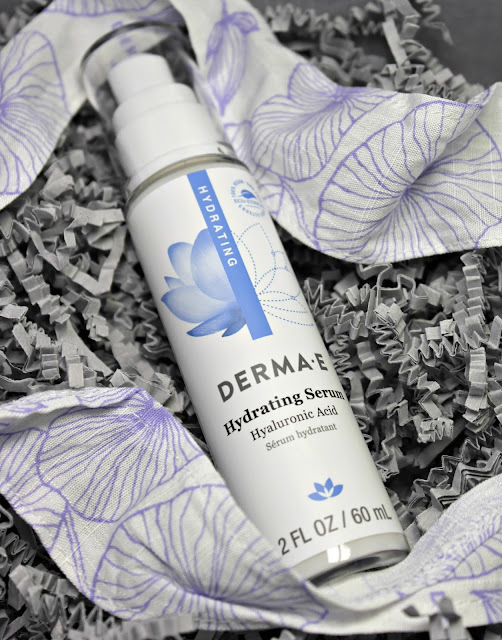 Over the last couple weeks, I dove right into using the new-to-me Hydrating line from DERMA-E. 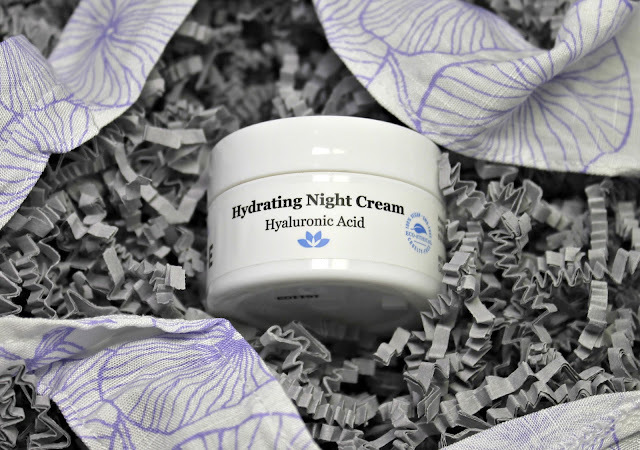 I got to try the Day Cream, Night Cream, and Hydrating Hyaluronic Acid. 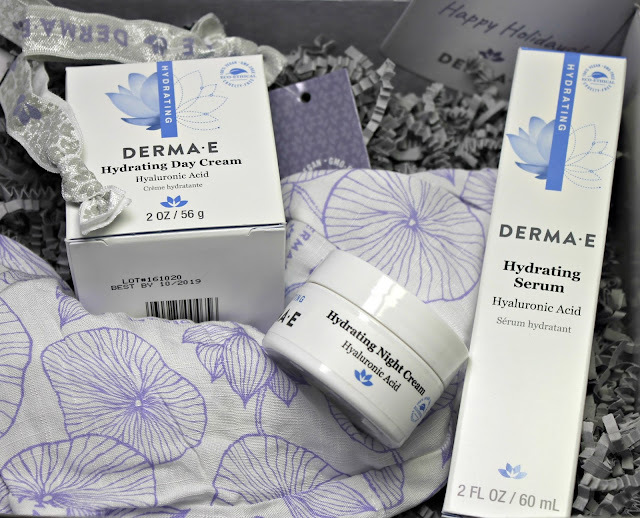 I already love my DERMA-E products that I use, so I was so pumped to see what else they have. Also, RIGHT NOW, the Hydrating lines has an Essentials pac on sale for only $72 on their site. 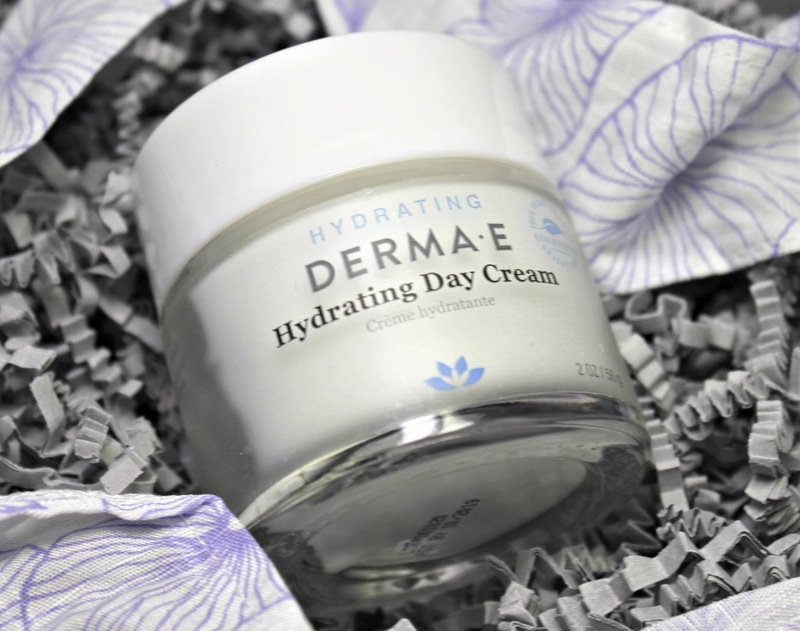 First up, the Hydrating Night Cream has that same fantastic smell as do all of the DERMA-E products. This product also contain Hyaluronic Acid to help heal as well as hydrate. I have used this before, so I am glad that I got to try it again. This retails for $29.50 on there DERMA-E website. 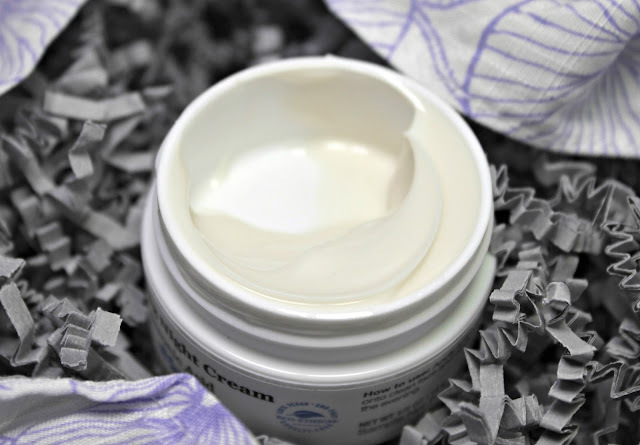 It is very rich and makes your face, instantly, feel plump. I like the feel of no grease, but being pillowed on top of my treatments so they really can work. This is the first time I added DERMA-E in my daytime routine and I am pretty happy with it. The Hydrating Day Cream is a lightweight, full cream with wrinkle and fine line reduction. I love this during the day because it gives me a good, hydrated palette with my skin to start off my makeup routine. As you can see, the formula is medium in thickness. It is easily absorbed and applied. I did not get a greasy feeling after applying it, but it did feel adequately hydrated. The Hydrating Serum is a specialized serum to add an extra layer of protection and hydration. 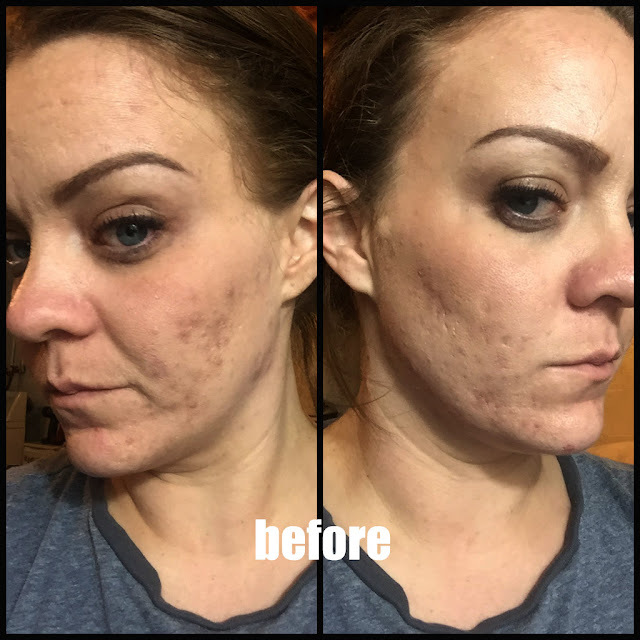 This actually works really well with my skin and I have been noticing a huge difference since starting this system. My skin is less oily and just has a nice overall glow. 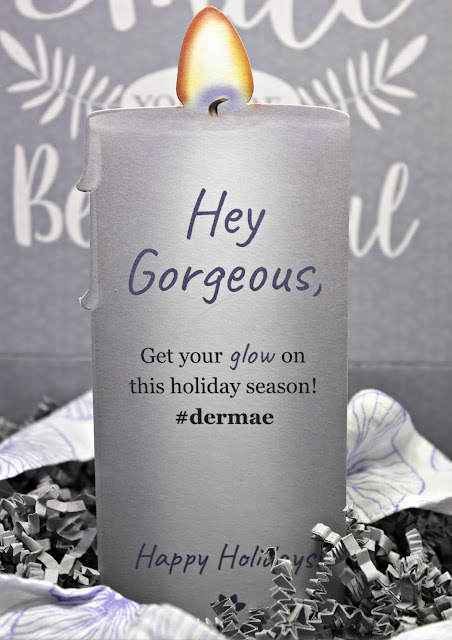 You can pick this up for $29.50 on their website- dermae.com. 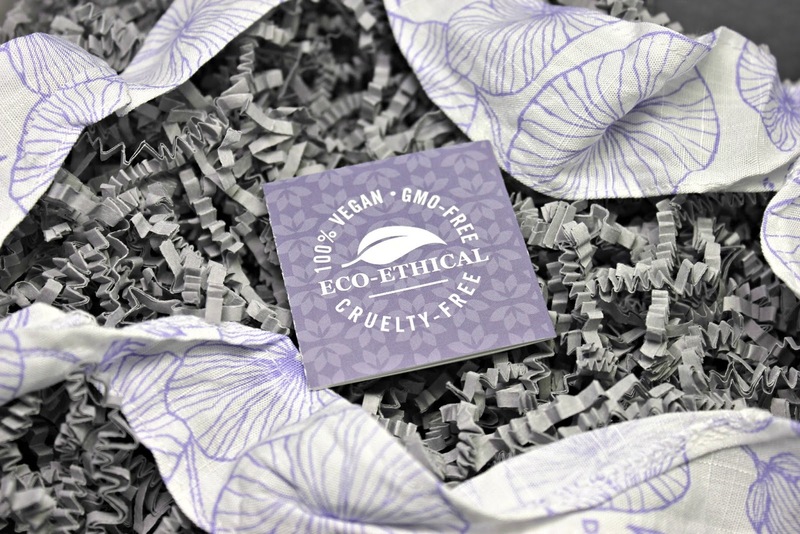 All of All of DERMA-E products are 100% vegan, cruelty-free, paraben-free, sulfate-free, mineral oil-free, lanolin-free, gluten free, and GMO-free. AND it still smells fantastic! 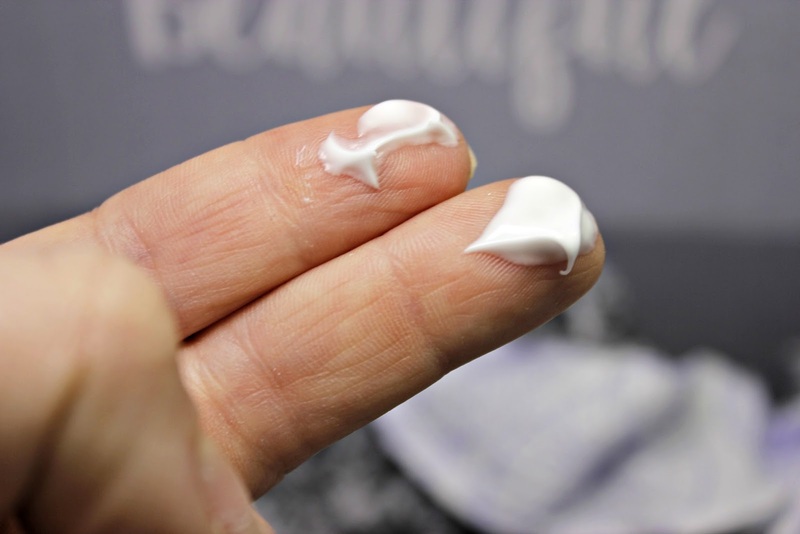 Some of these products may sound familiar, but look different. They are currently moving to new packaging. It's the same great product with a different look. Along with DERMA-E and their passion, we are expected to respect our skin with healthy ingredients, respect the animals by not testing on animals and being vegan, respect our environment by being green and respect our world by giving back. 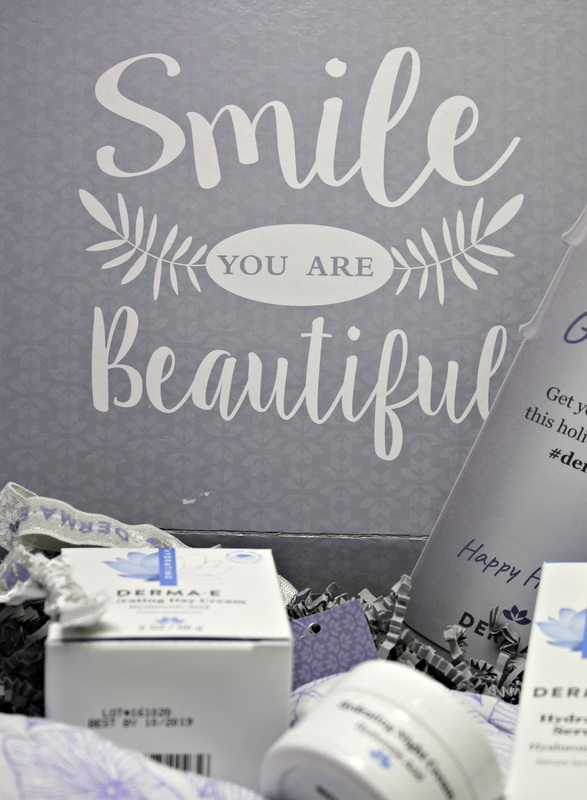 To learn more about the DERMA-E way, check it out here.